Looking back at previous events where it was necessary to form departments and delegate tasks complete with instructions to several individuals and teams I learned something crucial to the success of the event. While the person selected appeared to be capable. they just weren't fully dedicated to making a success of the assignment. That said it's best to delegate tasks according to a persons interests, skill set, ability and determination to be successful with the task at hand. A background check in the area of motivation would have been useful. But such a thing does not exist, or did it. So you want to determine who in the family is best suited for a given task at your family reunion. You cannot afford to make a poor decision regarding this matter. There is a solution to this dilemma and it does not require doing a background check, interviews or getting recommendations from other committee members. So what is it? 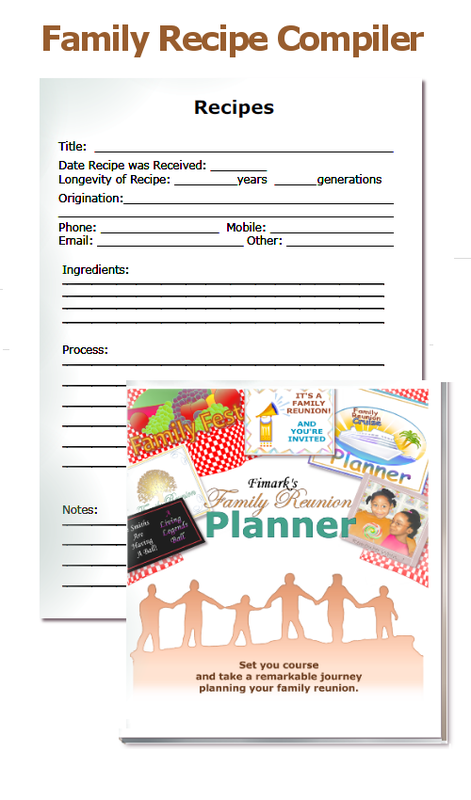 Fimark's Family Reunion Planner Social contains an ebook that contains reunion committee departments and departmental assignment worksheets complete with instructions. Step 1. Review the department assignment worksheets. Step 3. Perform a search on the data table of the interests, education and or skill set needed for the task. Step 4. Note search results containing individual names of persons who fill all three criteria. Just imagine the possibilities when planning your next family reunion event. The web app syncs with your facebook page and dumps profile data into one spreadsheet-like sortable searchable data table so you can communicate with your family and friends from one data table while viewing their interests and demographics in categorized tables. Also view vital RSVP stats when planning the event. But that's just two of it's many features. Genealogists who design creative genealogy related presentations online and offline need only present it online from a website, Youtube page or Pinterest board. Fimark Home Online judges will review the presentation and if it qualifies the presenter will be awarded 5 stars, 1 like and a Pinterest repin on the Fimark Genealogy Awards Board. This ongoing contest is to promote family genealogy research and family reunion planning awareness during the upcoming annual observance of Family Reunion Planning Month in November. The perfect time to start planning your next family reunion and enjoy all the fun filled family activities involved in the event planning process. And we know great family reunion planning ideas. Last week we introduced seasonal family recipes as a regular part of our family reunion planning presentation. That means you'll enjoy some of the best recipes our reunion planners have to offer from our family reunion recipes board on Pinterest. The number one place for discovering the limitless possibilities of home cooking and entertaining. So what's in season? 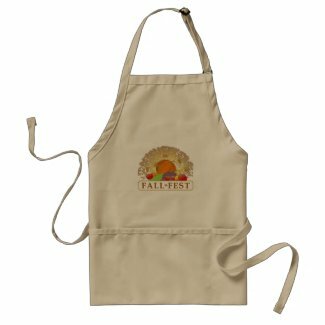 We've found creative recipes with one of the four fall fruits cranberries figs apples and grapes and two vegetables, pumpkin and my favorite -sweet potatoes. Today we'll focus on pumpkin and apple recipes. 1 bx yellow cake mix, 1 bx butterscotch pudding (3.4 oz), 1/4 c vegetable oil, 1/4 c water, 1 c canned pumpkin, 2 tsp pumpkin pie spice, & 4 eggs...mix for 4 min., pour into greased & floured 10-in. fluted/bundt pan, and bake @ 350 degrees for 50-55 min. 3 large eggs 1/2 cup canned pumpkin pie filling* 3 Tbsp milk 1/2 tsp cinnamon 6-8 slices of your favorite bread cooking spray/Pam favorite syrup butter or margarine. Record the date, origin, history, contributing family member, ingredients, preparation, cooking and serving details. There's enough page write out the history of each meals conception. In addition to the family recipe compiler there are other useful keepsake features in the reunion planning guide ideal for the time of year when family activities are close to home. 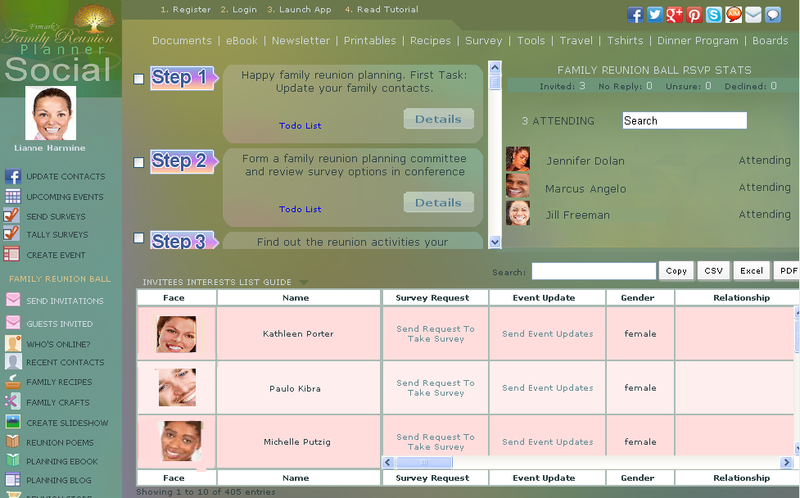 For example the event guide also contains a personal journal so you can record your reunion event planning experience. A family tree worksheet is also included alongside and family heirloom documentation worksheet. For great apple recipes and details about the Fmily Recipe Compiler in Fimark's Family Reunion Planner Keepsake Guidebook go to http://family-reunion-planner.fimark.net/family-recipes.html. It's the season for pickling. Warm things up on a cold day while canning pickled squash, zucchini, eggplant and cucumbers. 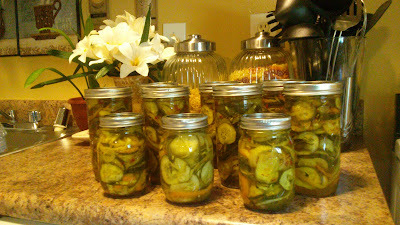 Canning is no longer a lost art do says my mom. My sister Karen can prove that with this spicey line up sweet pickled delight. There's a tall jar waiting for me next time I visit dad and mom quaint estate. Pickling: It's becoming a practical and popular pastime for large and small families who like to snack on healthy homemade wholesome goodness. Now there's a mouthful. Say that three times real fast. pickling from scratch is perhaps one of the healthiest, least expensive and most fulfilling ways to provide nutritional value to any family meal. 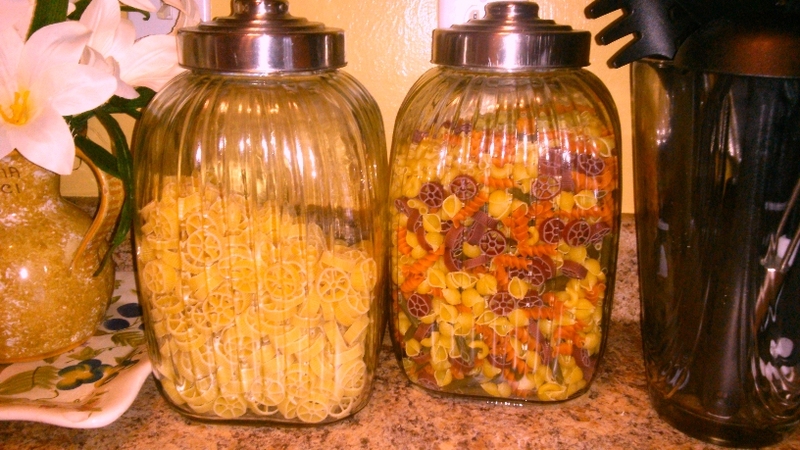 Find some great pickling recipes right here in the recipe bin. Baking: The irresistible aroma of home cooking and canning make the kitchen table a more inviting place for kids to linger and make conversation. Families will quickly learn the joy of sitting down and savoring a tasty recipe. That said, why not make it a point to whip up what you know they'll like. Careful though, you're bound to draw a neighbor or two to your front door. Nothing is more heart warming then taking the time to enjoy family crafts, cooking, story time and eating mouth watering treats all at the same time. It's what good memories are made of. This weeks focus is on recording traditional family recipes. The objective is to open a dialogue with family members across several generations and discover a lost art in meal planning, preparation and serving from the garden to the market, from the dish to the table. Many of our readers have the 132 page Family Reunion Planner Guide and Keepsake book. If so you may be surprised to know that it contains a Family Recipe compiler section. Each page contains important entries to help you keep a detailed record of age old family recipes. In addition to the family recipe compiler there are other useful keepsake features in the reunion planning guide ideal for this contemplative memory gathering time of year. 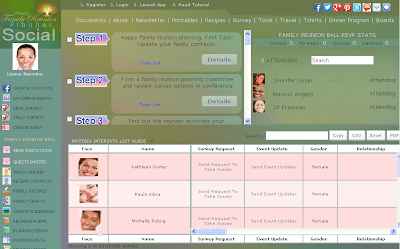 For example the event guide also contains a personal journal so you can record your reunion event planning experience. A family tree worksheet is also included alongside and family heirloom documentation worksheet. Learn more about Fimark's Family Reunion Planner Guide and Keepsake book at here. Visit our Family reunion recipes on Pinterest.com, a regular part of our family reunion planning presentation so stop by regularly and see what's cooking. So what's on the menu? Recipes of the Autumn harvest. These recipes are easy to make and most of all absolutely tasty. Each is contributed by our family reunion planners, chefs and great cooking aficionados. Enjoy some of the best recipes ever discovered. Next week... The amazing things you can create with pumpkin. I admit that I'm a Spring time guy. But when the leaves start changing and falling my heart is smitten by the harvests of Fall. Here are a few reasons why I think I'm so in love with all things Autumn. There are so many creative ways to do this. Warm woolen sweaters, pumpkins and multi-colored corn cobs beckon our creative juices. This is autumn at its very best. 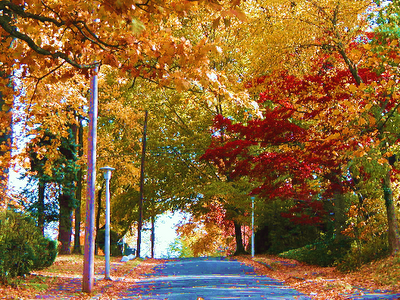 My neighborhood in Maryland where I walked my dog lady everyday from age 12 up. This is also the season of Autumn Festivals. At these special Fall events creativity knows no bounds. Each craft presentation has it's own way of reaching deep down inside us and conjuring up a warmth and closeness to nature unlike no other season. 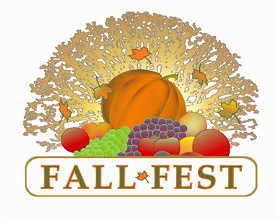 I hope to take Brenda to a Fall Festival wonderland this year while celebrating our 33 wedding anniversary. 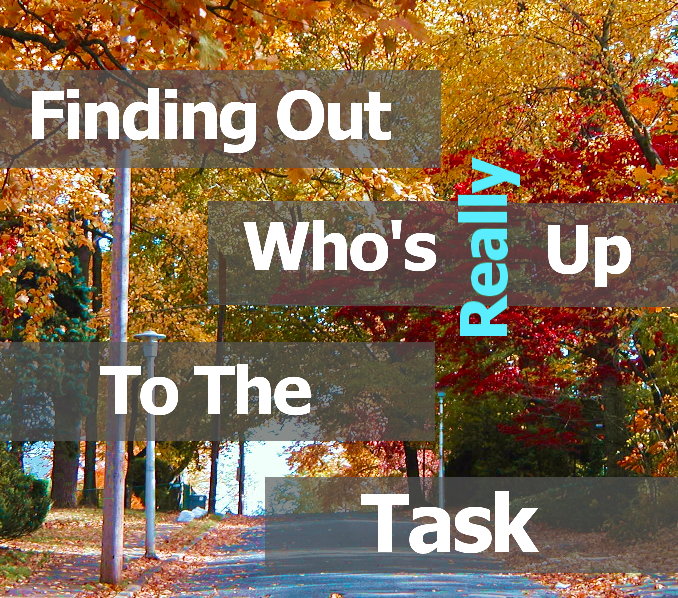 What is it about fall? Perhaps it's the brilliant yet warm colors of Fall. Leaves that look like roasted caramelized nuts and toasted granola clusters with cranberry raisins speckled all over. Perhaps it's the way the trees embrace and hug forming a rich arch above our heads in magnificent gold and copper splendor. Or maybe the whiff of freshly baked sweet potato pie filling our noses and tantalizing our tongues. And if that were not enough it surely has to be the fragrance of warm apple cider, corn wine and pancakes covered in maple syrup while ham crackles on an outdoor stove top. Yes, it's Fall Fest time again! I love to see the creative crafts made each year at shows and stores. Butterflies made of preserved golden maple leaves and twigs. Dried autumn naturals made into decorative arrangements such as table center pieces and door wreaths. Smiley button eyed scare crows in blue jeans made out of dried corn cobs. Wall art made from hay, pine cones and dried flowers and berries. The wood carvings and stone etchings and paintings of brilliant fall scenes are perhaps the most beautiful ever imagined. 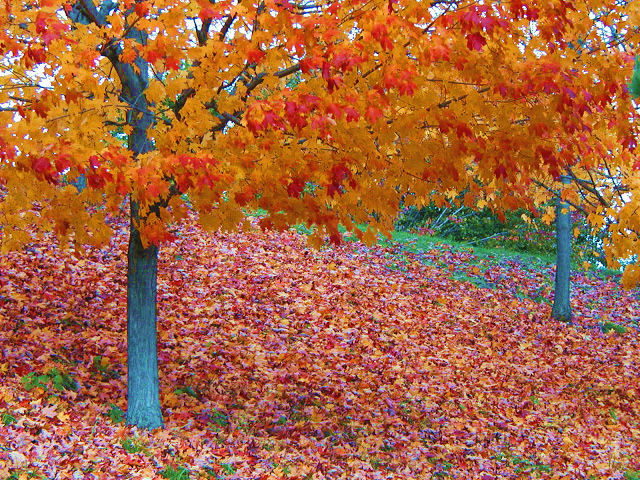 No wonder it has been said that Autumn inspired the most beautiful works of art, music, novels and poetry. At this time of the year families comes together to render much needed support, encouragement and inspiration. This led to a relatively new and exciting concept in family reunion planning. An annual observance established in 2005 centering around family reunion planning. The observance began in 2005 when our family reunion planning group of just 400 members agreed to make November the month to commence family reunion event planning. Autumn is the time of year extended families come together making this an ideal time to discuss and establish suggested dates and activities for the next family reunion. September thru December is one of the more intimate times of the year. Indoor activities are the norm. Yet some families love to spend it out of doors raking up the leaves and enjoying imaginative lawn and leaf or harvest parties. 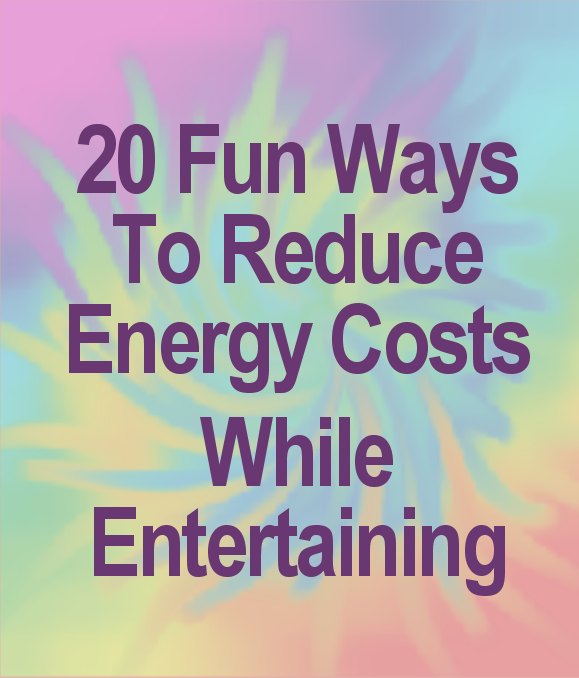 This includes relay races, family football and evening storytelling around an outdoor fire. This is an ideal time to do family history information gathering including interviewing the elders of the family. November - December is the best time to get together and swap photos and videos. It's an ideal time to start putting together family slideshows, videos and scrapbooks, family history books, memory books and family reunion keepsake booklets. During this time the elder family members like to keep family traditions alive and well. Some may make their own proclamations. Other focus on education and financial planning or seek to empower the family union in some other way. You, our family reunion planner readers founded Family Reunion Planning Month, an annual reunion planning observance in the month of November. This observance promotes the interests of the family union and reminds us to take time out of our busy lives to enjoy our family throughout the year culminating in a family reunion gathering. 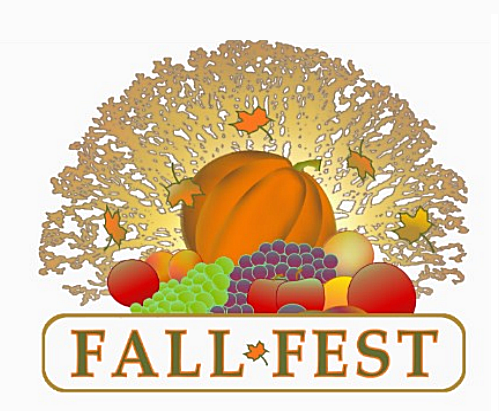 The observance begins with a veritable family fall fest at its best. 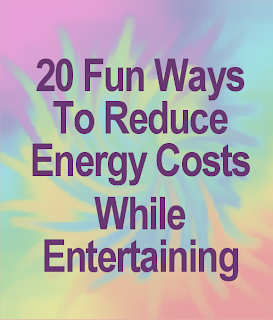 Are you ready for big fun during the warmest season of the year? Spread the word and start planning your Fall Family Fest today. Mark Angelo Askew is the Author of Fimark's Family Reunion Planner and Keepsake and Fimark's My Keepsake Wedding Planner. The interface provides access to all our standard event planning templates, printables, worksheets in pdf and word format and ebook as well as the reunion planning spreadsheet with attendee database. What, don't have FRP Social yet? Good news. The app is reduced from $49 to only $40 for a limited time. Planning a family reunion? 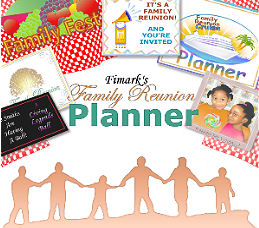 To get more information about Fimark's Family Reunion Planner Social web app click on the link on this blog page or access the profiles page.